This post has been sponsored by Silk®. All thoughts and opinions are my own. 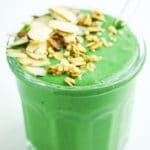 3 prep ahead smoothie recipes – tropical oatmeal smoothie, ginger beet smoothie, and green protein smoothie! All of these are wholesome and filling vegan smoothie recipes made with plants and no artificial sweeteners. 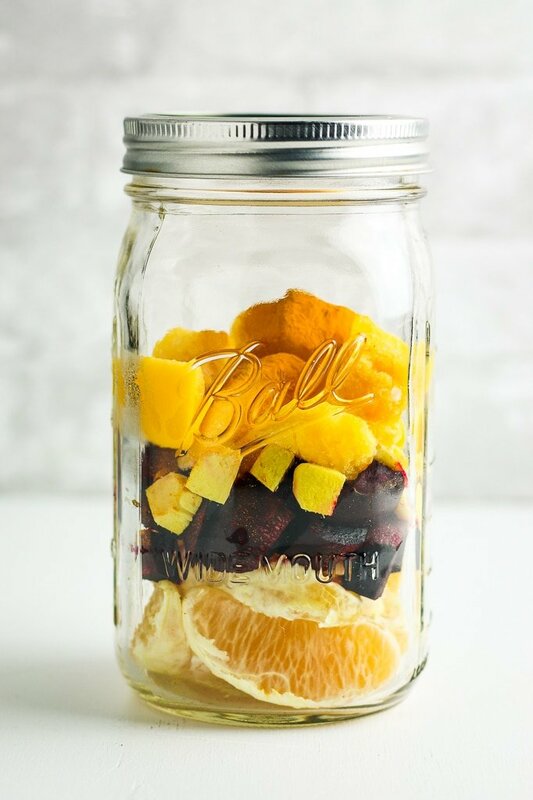 They can be prepped ahead in mason jars or plastic baggies for easy, effortless breakfasts! 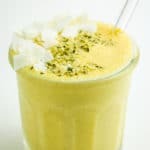 3 prep ahead smoothie recipes! All in one convenient place to make your life so much easier! After all, it IS smoothie season. Right? I know it’s cold outside and all, but seriously, I need some fruits and veggies in my life ASAP. While it’s tempting, a girl cannot survive on cookies and carbs forever. And that’s why we need these prep-ahead smoothies! Over the past couple of years, I’ve established a couple of new New Years’ goals – one of which is making smoothies a daily thing for breakfast. I’ve realized that once I commit to it, it makes my life SO much easier. Plus, I feel so much better – physically and mentally. I have more energy, more focus, and more time to get ready. 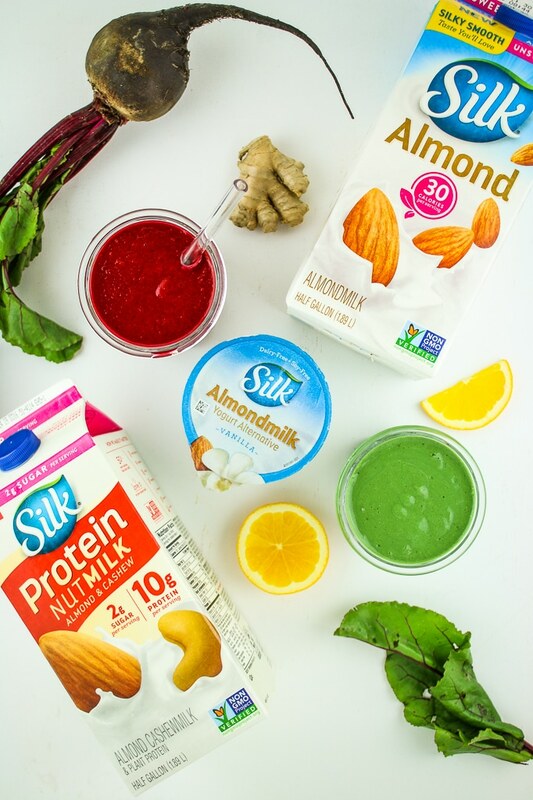 When you make prep ahead smoothies, it takes all of the guesswork out of the morning equation. 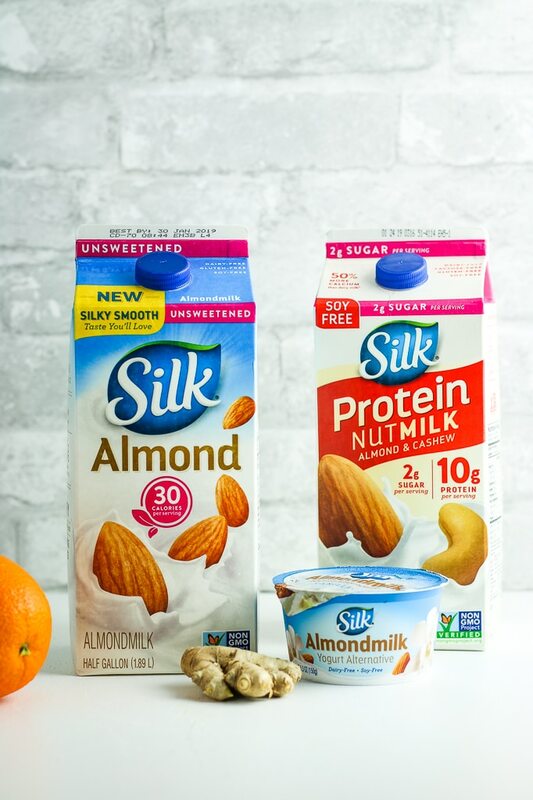 You can batch prep them, store them in the fridge/freezer, and dump them into the blender – just add your Silk® Unsweetened Original Almondmilk, Silk® Almond & Cashew Protein & Nutmilk, Silk® Almondmilk Yogurt, and you’re ready to roll! This smoothie routine has only become a tradition over the past three years. I think of it as a sort of reset — I plan ahead, shop for what I need, portion everything out on a Saturday or Sunday, and then I’m set for the week! Meijer has literally everything that I need for my smoothies, every single time I go shopping, which is a MAJOR perk. I used to have to go store to store, hoping to find what I needed, and usually being disappointed in the selection and not finding everything I was looking for. But Meijer? They have my almondmilk, my greens, my frozen and fresh ingredients, and my yogurt. And as a bonus, they have all of the other veggies, grains and proteins that I like to use in our lunch meal prep. Hello? Winning! I love waking up in the morning knowing that I already have breakfast figured out. There’s no staring into a wide-open fridge, for boring cereal, no mess. 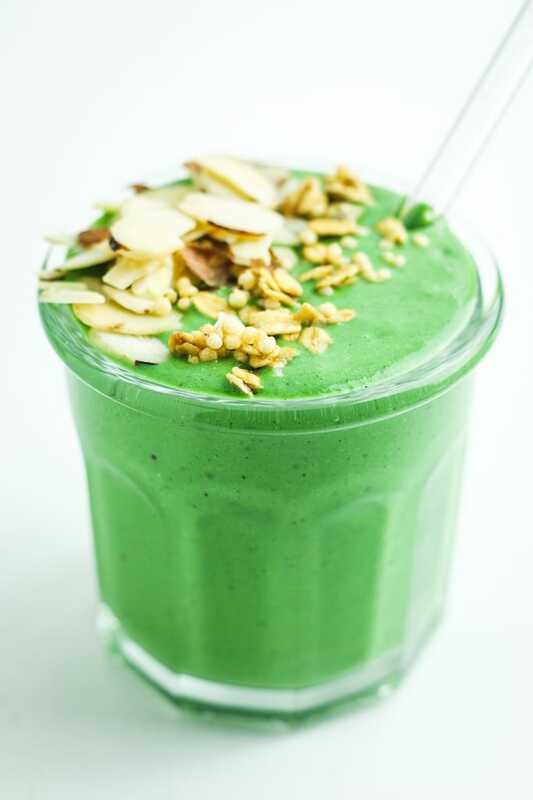 Just throw the ingredients into the blender and sip happiness! Speaking of New Years’ habits… another one of my beginning-of-the-year goals is finding EASY new ways to save money. I love using coupon apps and cash back apps to get money back on what I’m spending. 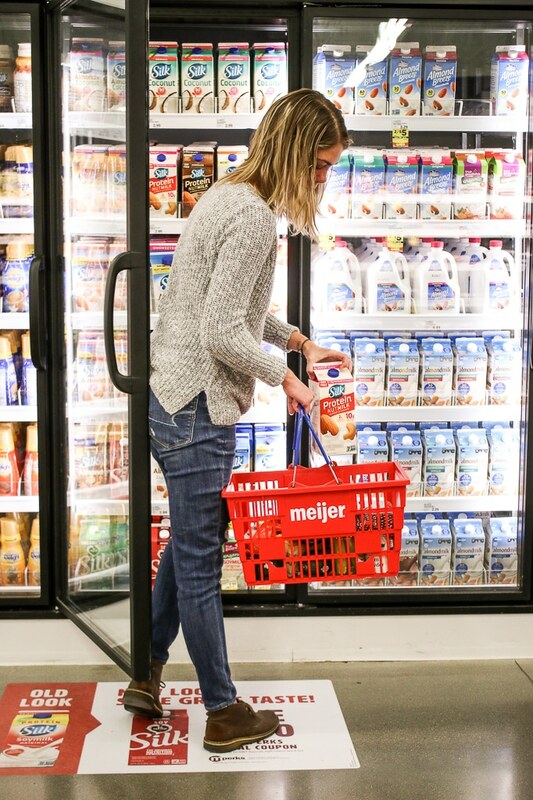 Right now, Meijer is running mPerks coupons to help you save money on all of the awesome ingredients I used in these smoothies. 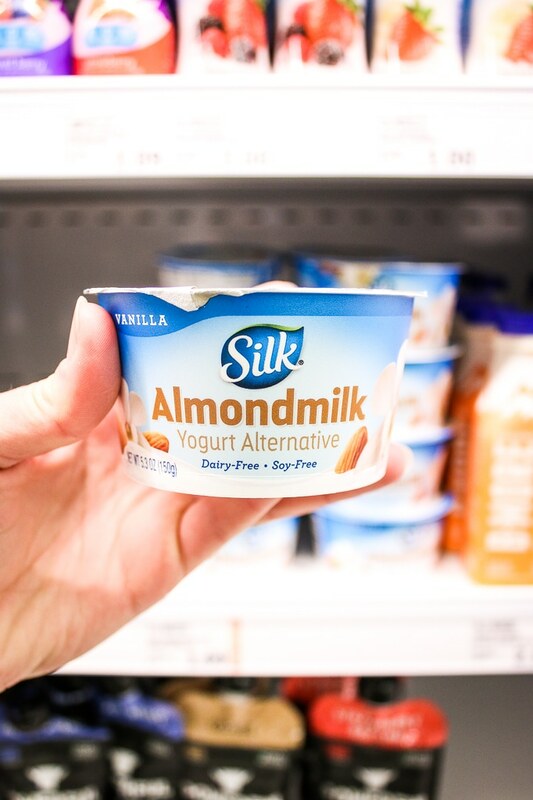 For every $15 that you spend on Silk, SoDelicious, Horizon, Vega, Earthbound Farm Organics, Oikos, Light & Fit, or Activia, you earn $3 back! Since I started using these apps, I’ve already earned over $100 cash back within the past year. You’re gonna make these smoothies ASAP, right? Obviously. 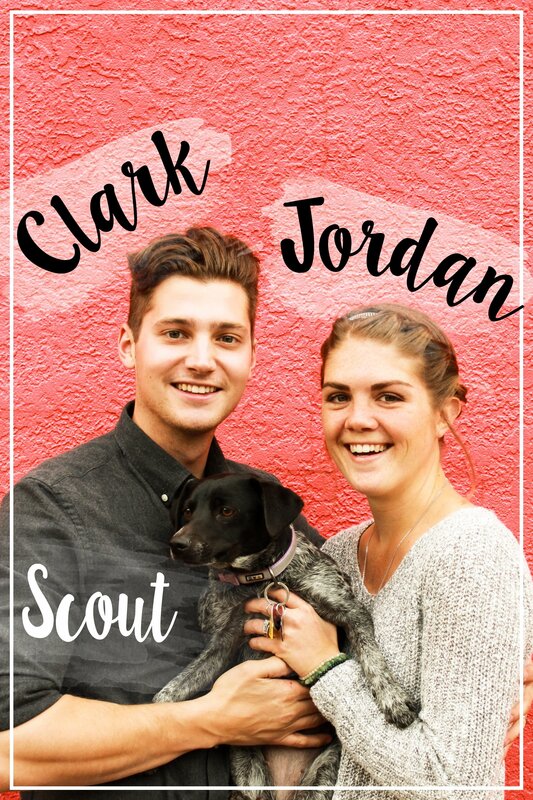 And you’re gonna post a picture of them on Instagram so I can share it on our stories, right? Thought so. 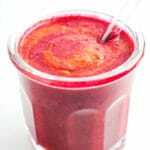 Prep Ahead Smoothie Recipes – Three easy prep ahead smoothie recipes – tropical oatmeal smoothie, ginger beet smoothie, and green protein smoothie! All of these are wholesome and filling vegan smoothie recipes made with plants and no artificial sweeteners. They can be prepped ahead in mason jars or plastic baggies for easy, effortless breakfasts! 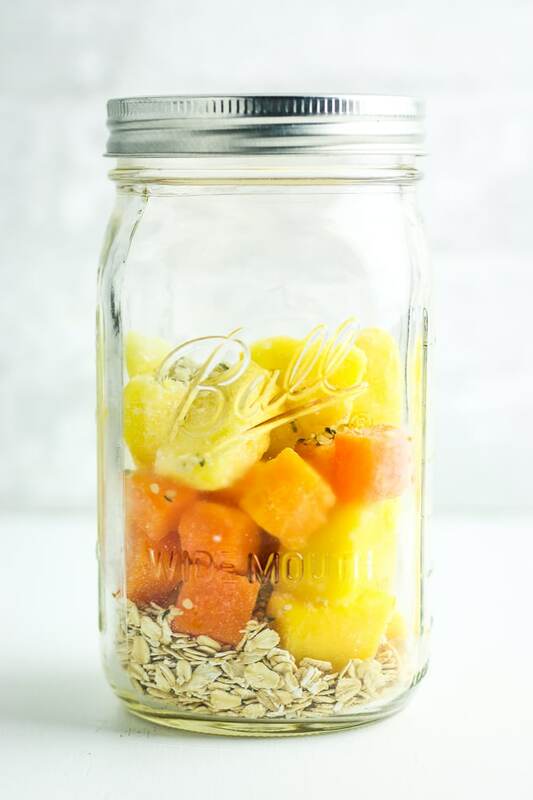 To prep ahead: Combine mango, pineapple, butternut squash, oats, and hemp seeds in a glass jar or plastic bag. Store in the freezer. 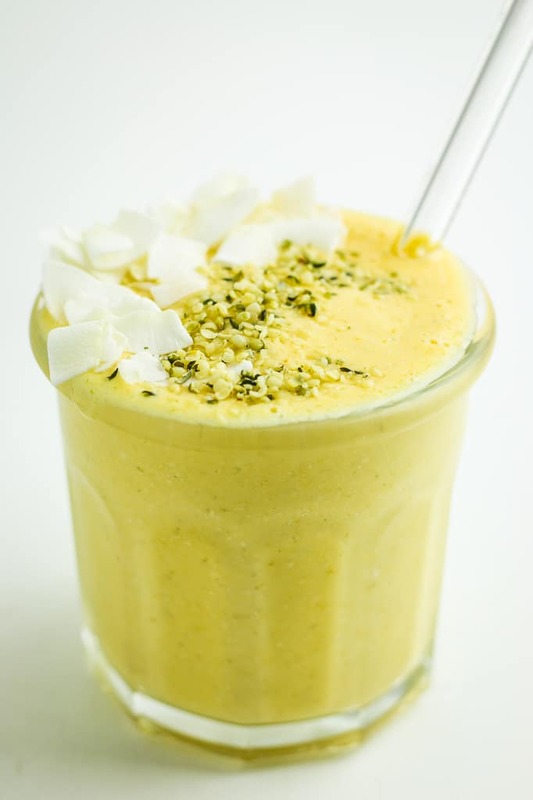 When you’re ready to make your smoothie, add all refrigerated and frozen ingredients to a blender and blend until well combined. I usually have to process twice to get the perfect smooth consistency. *I purchase frozen butternut squash for this smoothie. Alternatively, you can boil and freeze your own if it’s more convenient. 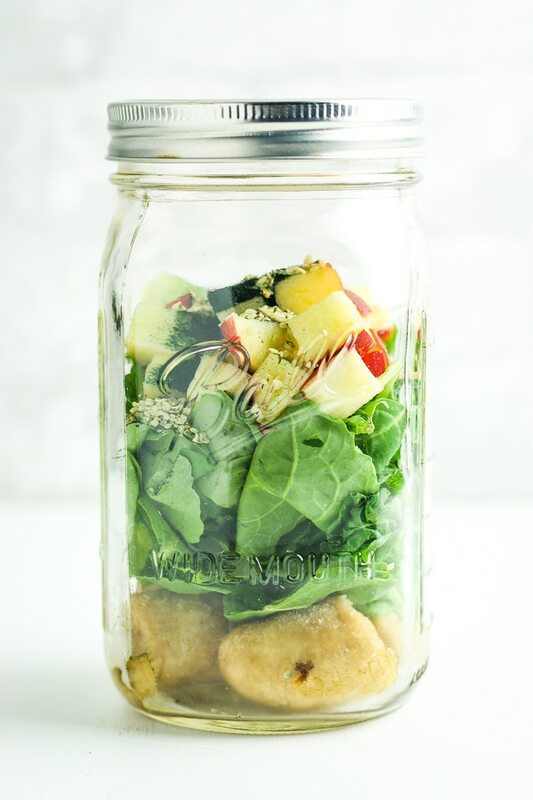 To prep ahead: Combine kale, banana, apple, and spirulina in a large glass jar or plastic bag. When you’re ready to make your smoothie, add all frozen and refrigerated ingredients to a blender and blend until well combined. I usually have to process twice to get the perfect smooth consistency. 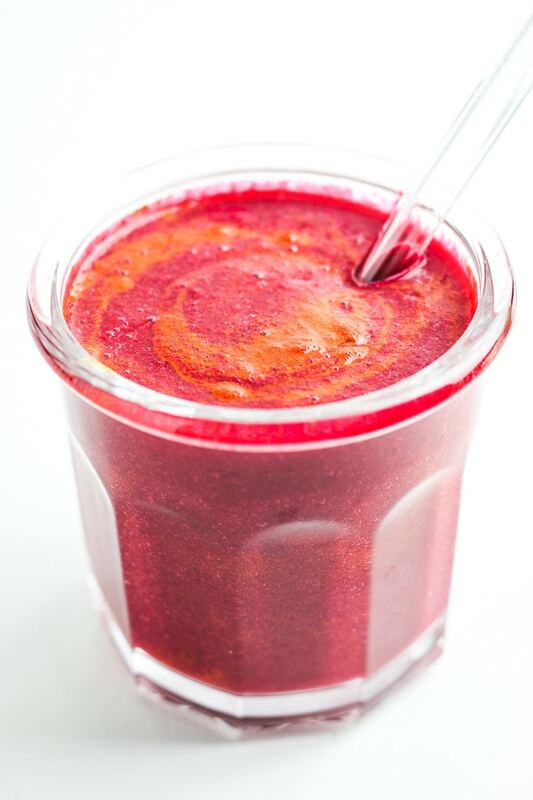 To prep ahead: Combine orange, beets, lemon juice, turmeric, and ginger in a glass jar or plastic bag and store in the refrigerator.